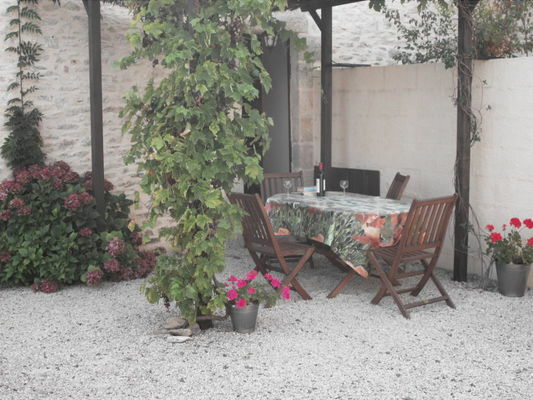 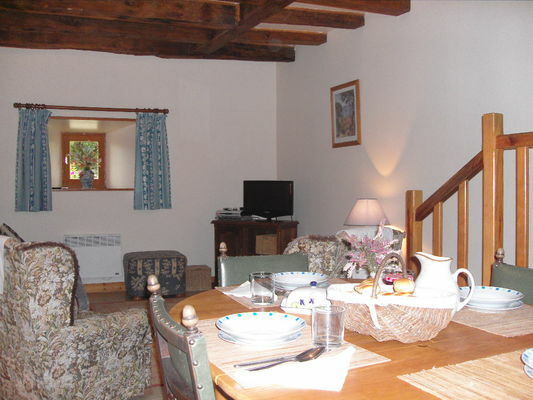 "Le Gîte Rose" has two bedrooms and can accommodate six people. This cottage is part of "La Logerie", a group of three cottages that can accommodate sixteen people. 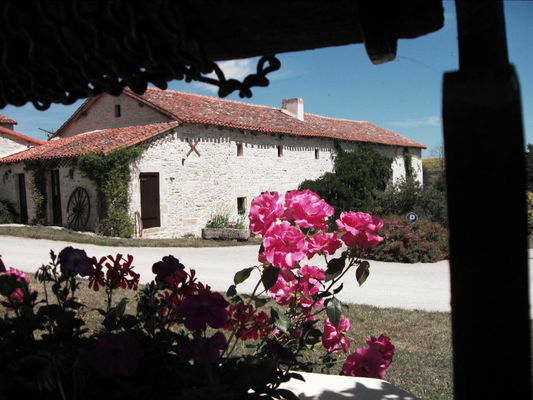 There is no review about La Logerie - Rose Gite, be the first to leave one !